The African Commission on Human and Peoples’ Rights condemned the arbitrary measures that the Algerian authorities are taking against migrants through widespread arrest campaigns, violence and deportations. In a statement released on Wednesday in Nouakchott, the African Commission on Human and Peoples’ Rights (ACHPR), which reports to the Assembly of Heads of State and Government of the African Union, deplored mass expulsions of sub-Saharan migrants by Algeria, and the proliferation of political violence that violates human rights in several countries of the continent. The concerns of the ACHPR are justified by the mass deportations of Sub-Saharans to Algeria’s borders of Mali and Niger, under extremely difficult conditions. 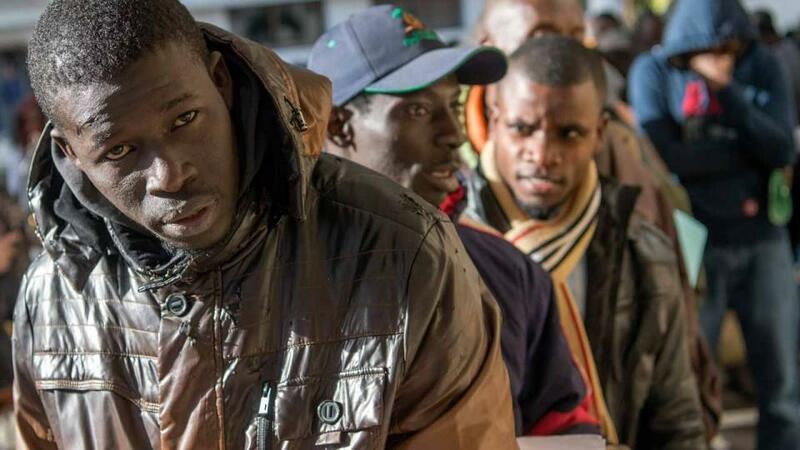 Several thousand migrants from many Sub-Saharan countries were deported between 2016 and 2018. Since 2016, Algeria has been sending home thousands of Sub-Saharan migrants and asylum seekers even those who had lived and worked in the North African country for years. Algerian Interior Minister told MPs earlier this year that the country deported 25,000 Sub-Saharans since 2015 and that deportations are still undergoing. Migrants, African workers and their families are collected in trucks based on their skin color, and then police deport them to unsafe border areas with limited government presence. 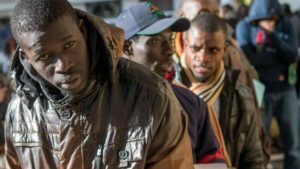 According to Amnesty International, the Algerian authorities have forcibly expelled over 20,000 migrants from a range of neighboring African countries last year. Algeria is a state party to the International Convention on the Protection of All Migrant Workers and Members of their Families, which prohibits the mass expulsion of migrant workers regardless of the legal status or legal organization of their work. Posted by Emmanuel Agbenonwossi on May 10, 2018. Filed under News. You can follow any responses to this entry through the RSS 2.0. Both comments and pings are currently closed.